There is no doubt that Janyelle Huff has provided spiritual awakening and intuitive connections for residents of Middletown and neighboring cities for years. 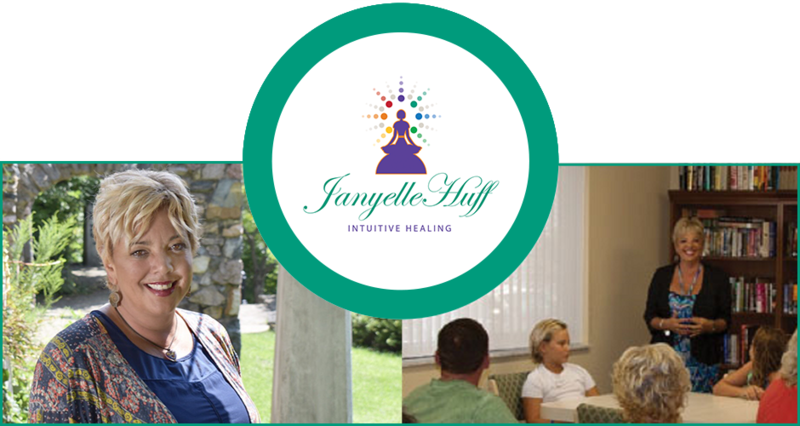 If you seek alternative medicine and holistic services that will alleviate your pain, connect you with your inner self and allow you to communicate with your lost loved ones, look no further than Janyelle Huff. Located in the heart of Indiana, Janyelle Huff provides surrounding residents with the option of alternative healing and training. Janyelle can provide you services to assist in gaining enlightenment and understanding, through several media outlets. We have a Live Radio Show that broadcasts on Blog Talk Radio every other Wednesday starting at 1pm EST. Tune in to our next show to learn more. You can listen to our live show, or catch up on our past broadcasts at your leisure. Janyelle will provide communication via phone, as well as Skype and Facetime. This allows residents across the area to receive guidance and healing from Janyelle without the inconvenience of travel. Additionally, virtual meetings and over the phone communication will have the same effect despite any concerns you may have. Janyelle Huff is happy to help heal and alleviate pain, stress and emotion from anyone in need of positive holistic therapy. It is without question that we all ask ourselves how our loved ones are doing after they have passed on. Janyelle Huff with her beautiful ability, will allow you to communicate in real time with your lost loved ones. Nothing will bring you more joy than the closure and words given to you by Janyelle Huff. Natural healing is a simple yet highly effective way for anxiety treatment, energy therapy and spiritual guidance. Janyelle Huff offers training so that you can slowly become in touch with your soul and intuitive self. Gift yourself with the beautiful journey into openness and expansiveness. When you are ready for a natural and holistic spiritual journey to better yourself, look no further than Janyelle Huff and her holistic therapy. Call now at (765)520-6773 to schedule your appointment over the phone or Skype.